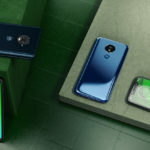 Motorola and Lenovo has been playing around with a few design changed recently, but new renders of the upcoming Motorola Moto Z4 Play indicate that the hideous design required for Moto Mod compatibility isn’t going anywhere. 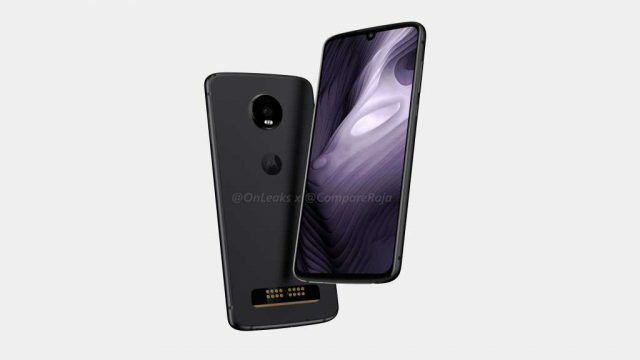 The 3D renders of the Moto Z4 Play show that the back of the phone looks pretty much identical to all other Moto Mod compatible devices with the Motorola bat-wing logo in the middle, a raised circular camera module and the Moto Mod pins at the bottom. 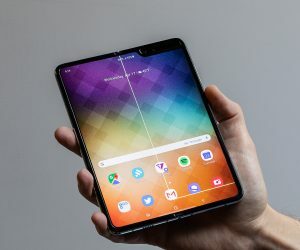 Fortunately, the front of the phone is getting a much-needed design upgrade with a 6.2-inch edge-to-edge display with a water-drop notch at the top of its front-facing camera. 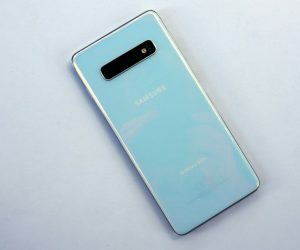 Other notable external hardware features include a speaker grill along the top edge of the phone and a 3.5mm headphone jack on the bottom. 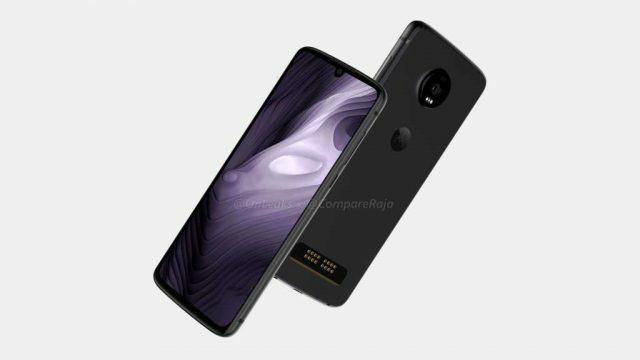 When it comes to its internals, the Moto Z4 Play is expected to have 6GB of RAM, 64GB of storage, a 3,500 mAh battery and a 16MP primary camera. Motorola’s Z-series devices have typically featured mid-range processors. 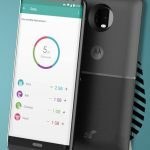 This means that the phone will likely not be compatible with Motorola’s upcoming 5G Moto Mod. 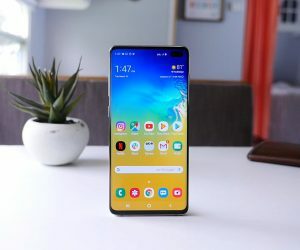 Based on what Qualcomm has shared its new Snapdragon X50 modem will only be compatible with its new Snapdragon 855 processor. 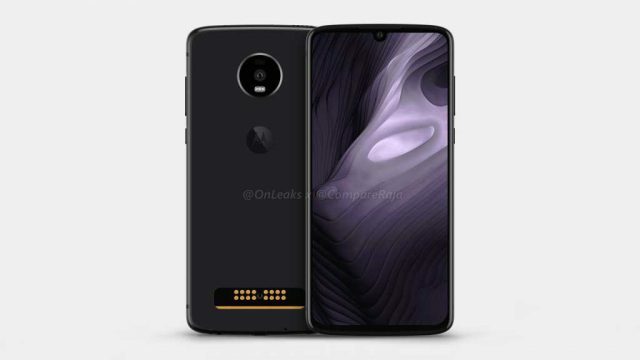 The lack of a fingerprint sensor on the front and back of the device suggests that Motorola will be equipping the Moto Z4 Play with an in-display fingerprint sensor. 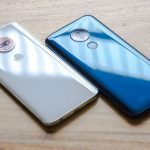 It’s unclear how many Moto Mods have sold over the past few years, but the numbers have to be substantial enough for the company to keep the modular design alive. 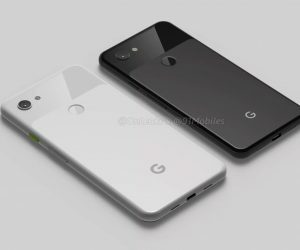 Hopefully, Motorola will find a way to update the aesthetic in the future so that Moto Mod compatible phones don’t look like they were all build in 2015.